We’ve been hearing rumors for weeks now that Panasonic was going to upgrade the flagship GH5 4k Mirrorless camera, but in today’s CES presser, we finally got to see it, and the spec sheet looks damned impressive. 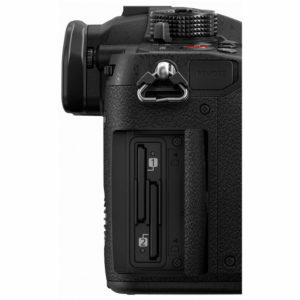 But will those who already bought the GH5 wish they had waited for the GH5S? 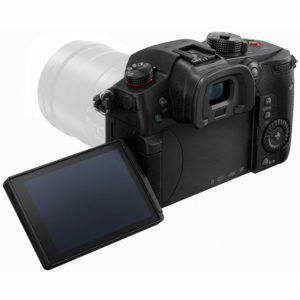 The main new feature of the upgraded GH5S is a newly designed 10.2 MP multi aspect image sensor. 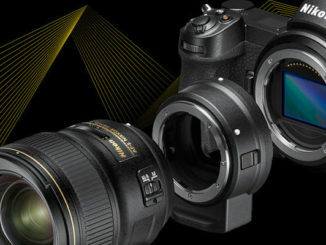 On its face, one would ask why Panasonic would dump a 20.3 MP CMOS sensor for one half the size, but the multi aspect sensor offers pixels that are 1.96x larger than the previous model, and along with Panasonic’s Dual ISO technology, ISO will be effectively doubled 51,200, while at the same time practically eliminating any noise that comes to the party. 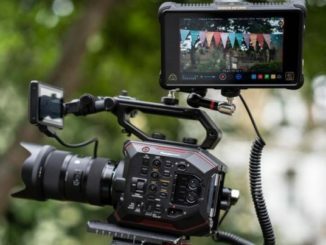 The GH5S is also the only mirrorless camera that can not only capture ultra high definition video at 60 fps internally, but with their Cinema 4K codec, it’s full 4K at 4096×2160, and not falling just short and having to use math to prove it. The GH5S also is capable of HDR through Hybrid Log Gamma (HLG) (dubbed “creative mode”) with 10 bit color at 4:2:2. 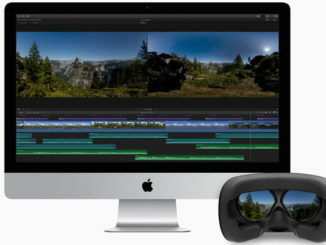 Meanwhile, still image shooters can enjoy 14 bit Raw shots, with a burst rate of 11 fps. 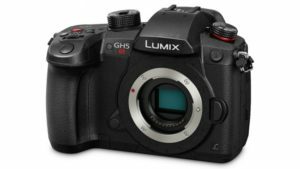 But the one thing that users are really going to love, is that the Panasonic GH5S has no recording limit other than the size of your media card. So if you’re doing a long form interview, you no longer need to worry about an arbitrary limit imposed for tax purposes. You just record until your card fills up, and then change it out and get back to recording. The thing I like about this camera is that Panasonic wasn’t afraid to dial back the megapixels and focus on how the micro four-thirds image sensor can more effectively capture light. All too often, the temptation is to stuff a sensor with more pixels, with the thinking that more is better. But it’s easy for more noise to enter into the party. The trend towards fewer pixels that are more light sensitive, makes for more accurate colors, without having to deal with background noise that can muddy the image, effectively undoing all the sensor is trying to accomplish to capture more detail. Those larger pixels will also prove beneficial when capturing in low light, something that has been the advantage of the Sony A7 series. Internal recording of High dynamic range video in HLG at 10 bit 4:2:2 will make it far easier to color grade, as well, and is something that Panasonic users have been screaming for. And while people are calling the new red button a feature, it really isn’t. It’s just a red recording button. But that makes it look all the more professional, doesn’t it? I like it. 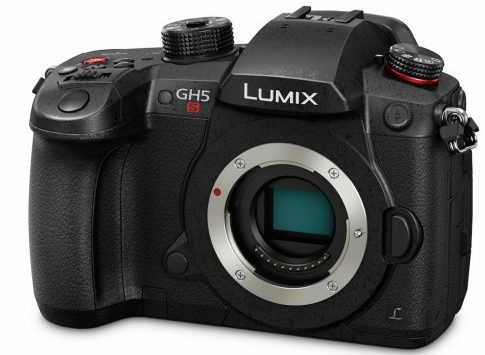 Shipping on January 12th, the Panasonic GH5S will cost $2,499 (body only). 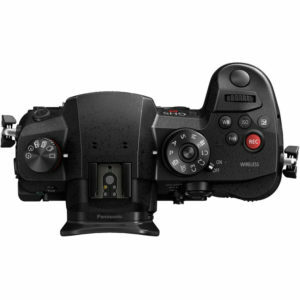 So tell me gang, are you glad you waited to make the move to mirrorless or update that aging GH4, or did you pull the trigger on the current GH5 and wish you hadn’t? One thing is certain, there’s going to be a lot of them listed on eBay by next week.